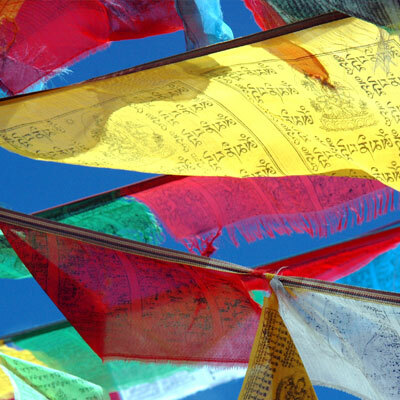 Lhasa Classical tour - Explore the ancient culture, religion & mountains of Tibet! The Lhasa classical tour is a short, unique and most amazing trip to the roof of the world offers an opportunity to experience the ancient culture, religion and mountains. 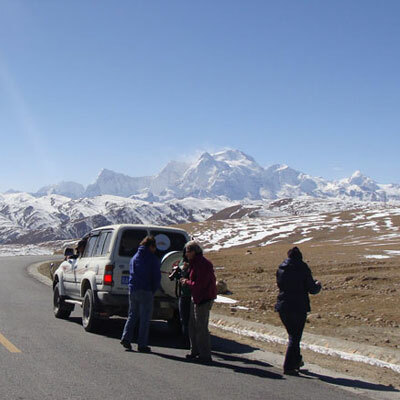 Lhasa tour with a flight from Kathmandu or mainland china is an easy and comfortable journey that suites to anybody with a moderate level of fitness. The tour provides the enjoyable memories of the historical and ancient city of Lhasa. Fascinating Lhasa, the capital city of Tibet is considered as the heart of Tibet is extremely rich in history, culture and tradition. The legendary Potala palace dominates the skyline with its powerful and ancient architecture. The numerous holy and historical monasteries, stupas and temples of the city such as the great Sera, Drepung and Jokhang temple allow us to experience the real Tibetan Buddhism in this Lhasa Classical tour. 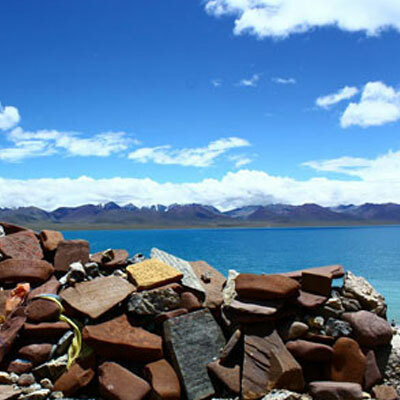 Lhasa classical tour is a worry free and comfortable tour offers the neat and clean accommodation which is centrally located and conveniently closes to nearly all the major attractions in Lhasa. Although Lhasa is not a big city, it is a tiny and a bustling city with priceless treasures where you really hard to get bored since there are so much to overjoy the sceneries. The trip to Lhasa would be the memorable journey for you and we invite you to come and discover this beautiful "the roof of the world". Trip Cost: If you wish to do this journey as a private tour with your friends, family or relatives, then please send us an email then please send us an inquiry letting know us that the number of people in your group and the standard of hotels that you would like to use in Lhasa then we provide you the best quote as per your requirements. 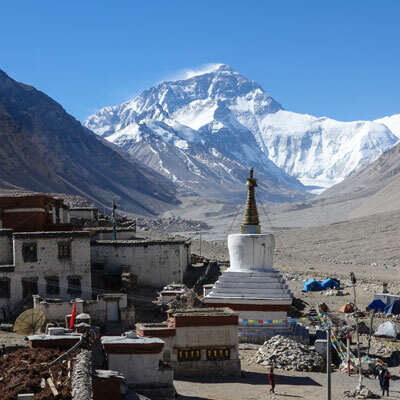 Note: And/or if you are planning to start this trip from Kathmandu flying to Lhasa then you will have to arrive 2 days prior to the trip departure date (But you need to provide us copy of your passport at least 25 days before the trip departure). 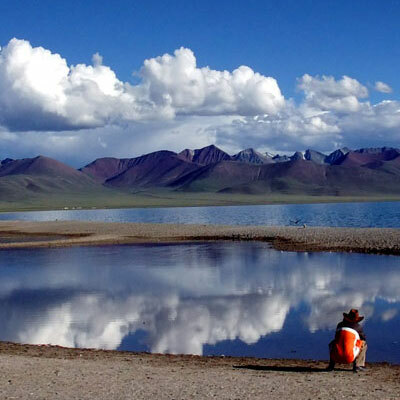 Or if you wish to start in Lhasa, you can arrive Lhasa on the date mentioned as per above or earlier. After the Breakfast at hotel, you will take a lovely visit to Jokhang Temple. It is the most revered shrine through out the Tibet. Obviously, it is constantly bustling with religious worshippers. After the lunch, you will visit Sera Monastery which is located just a few miles North to Lhasa city. It is the home to several hundreds of monks. Then the trip drives back to Lhasa. O/N at hotel. The journey to Tibet will not be completed without exploring the great Potala Palace. It is Lhasa's prime attraction and is the truly wonder of eastern architecture. The first site of this enormous structure will be the glorious moment remembered for years to come. This palace was once the home to Dalai Lama. 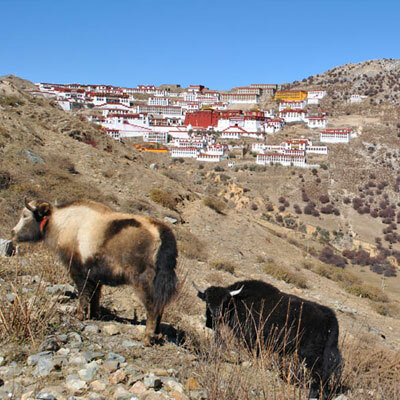 This enjoyful day will terminate with a visit to the Drepung - once the world's largest monastery, settlement of more than 5000 monks which is situated hidden in rocky ridges just several miles from the city. O/N at hotel. As usual after breakfast at hotel, your guide and driver will drop you to Train Station or Airport for your next destination, your journey in Tibet terminates. Our website contains as much information as possible about Lhasa Classical tour. However, if you have any questions regarding trip, please feel free to contact us. We answer all enquiries within 24 hours. If you want to book a trip, you can send us an email or contact us directly by phone: 0977 98510 36844 (Ram Kumar Adhikari).